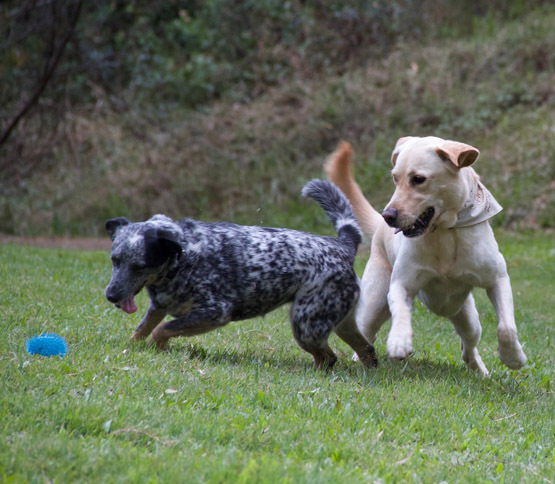 The innovative design of our Gold Coast dog boarding kennels, located in the glorious Tallebudgera Valley, eliminates the use of wires and cages to simulate the natural home environment that your pets are accustomed to. At Midtown Pet Centre, we’re dedicated to providing the best possible care available for each and every dog that stays at our Gold Coast Pet Centre, ensuring that you can be safe in the knowledge that they are in good hands while you are away. Our management team and staff make every effort to give your loved one a truly fabulous pet resort stay. Midtown Pet Centre is the best location to give your dog a relaxing and enjoyable holiday. The incorporation of an enormous skylight allows natural light to flood through the dog boarding kennels rooms. Each individual suite at our Gold Coast Pet Motel is specially designed to allow the guests to view other patrons whilst maintaining their privacy. On the few occasions when the beautiful Gold Coast weather fails to please our guests, our fully climate controlled reverse cycle air conditioners keep the facility at a pleasant temperature. Each room is furnished with clean, comfortable bedding and refreshing, purified water. The highest hygienic standards are adhered to when cleaning and maintaining all accommodation facilities. We use a F10 SC XD cleaning solution to ensure that each guest’s experience is safe and comfortable. 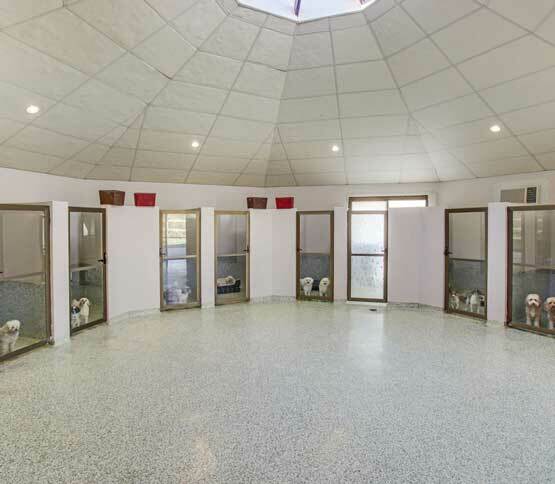 Each dog boarding kennel is large and spacious, allowing ample room for your pet to stretch out, unwind and relax. Additionally, all boarding kennels are adequately sound proofed to help minimise distress to the dogs during a thunderstorm. We understand the diverse needs that pets have and offer a range of free exercise options to ensure we fill your canine companion’s expectations. Visitors to Midtown Pet Centre are able to enjoy long scenic walks with their carers, run and play freely in one of our large, fenced and sealed exercise areas, or frolic with their friends on our grassed parkland. The advantage of having a large estate means that there’s plenty of wide open spaces for your four-legged friends to roam around and enjoy the fresh air. We offer unlimited playtime and a minimum of two walks per day to all of our guests, free of charge. All playtime sessions are fully supervised by our caring staff, and include plenty of hugs, pats and personal attention. We understand that each dog possesses their own unique personality and behavioural traits; some like to roam about and explore their surroundings, while others simply prefer to frolic in the glorious sunshine. Regardless of their playful tendencies, all dogs are well looked after and are guaranteed a fabulous time during playtime. For our more senior guests, less strenuous activities are arranged, with more emphasis placed on cuddling, chatting and companionship than physical exertion. All dogs crave attention and the affection of others around them, and love nothing more than to frolic about and have fun. 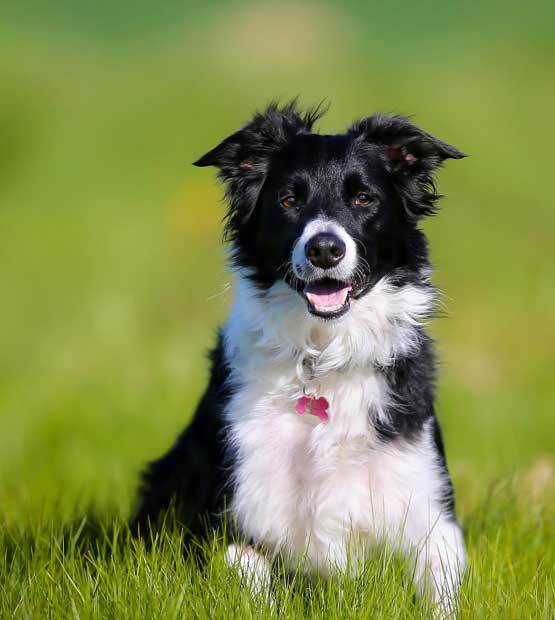 Whether your dog is widely energetic and adores the limitless freedom of wide open spaces, or prefers to take things at a slightly more relaxed pace, our caring staff will happily spend all the time necessary with your cherished companions, to ensure that they are blissfully happy at all times. 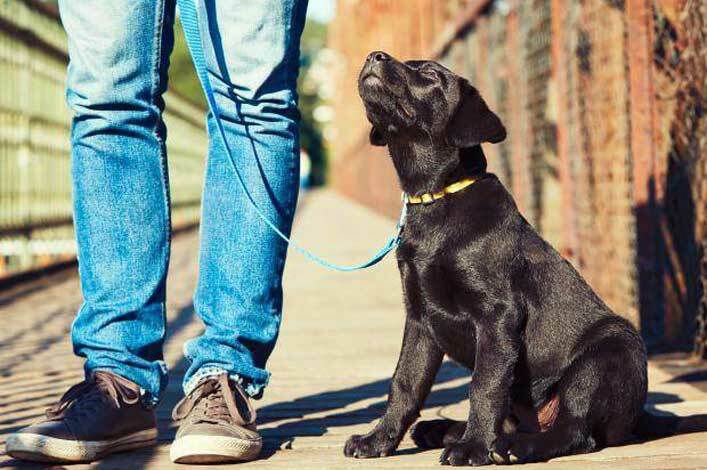 At Midtown Pet Centre we offer a ‘find a friend service.’ If your dog is social and would appreciate the company of a suitable buddy, you may wish to take advantage of this option. We can tailor a schedule from full time to play time companionship. We understand that all dogs are different and many have specialised dietary and medicinal needs. Unlike other pet centres, we do not charge extra for this service. We provide a full range of dry foods, tin foods and dog rolls. Alternatively, we would be happy to ask our cooks to prepare a meal of your pet’s liking in our fully equipped chef’s kitchen. (ie. chicken, vegetables and rice) Our friendly staff are passionate about providing professional and loving care to dogs of all ages and ability. We can administer any required medication as instructed, free of charge. 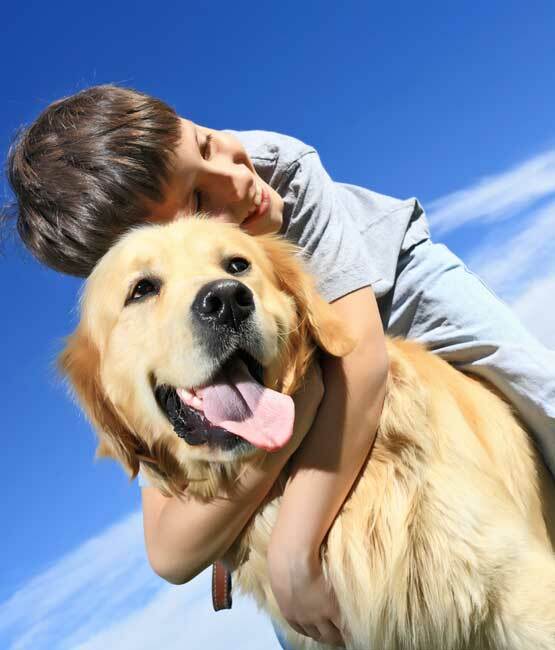 It is the owner’s responsibility to ensure that the pet has the required medication supply for their length of stay with us. As stated above, we do have a vet on call 24/7 in case of emergency but we’ll gladly contact your own vet, if you prefer. Our more senior guests typically require a greater level of daily care and attention from our staff, or even sometimes even veterinary care if needed, during their stay with us, as they will often have pre-existing conditions, such as diabetes, arthritis, heart conditions, or other disorders or illnesses. In some cases, a dog may display symptoms of an illness or disorder that has yet to be officially diagnosed. For this reason, it’s a good idea for all owners of elderly dogs to consider taking them to the vet prior to boarding with us to ensure that they are suitably healthy and won’t be at risk by staying at a pet boarding facility. To obtain a more comprehensive overview of our services and policies pertaining to senior pets, please view our FAQ section, specifically the section at the bottom entitled ‘What if my pet requires extra care or is very old?’. Whether they’re lounging about in their comfy private boarding kennels, or exploring the beautiful surrounds of our idyllic hinterland retreat, our high level security measures and constant supervision, safeguard against any escape attempts, ensuring your pet is safe and secure throughout their stay. 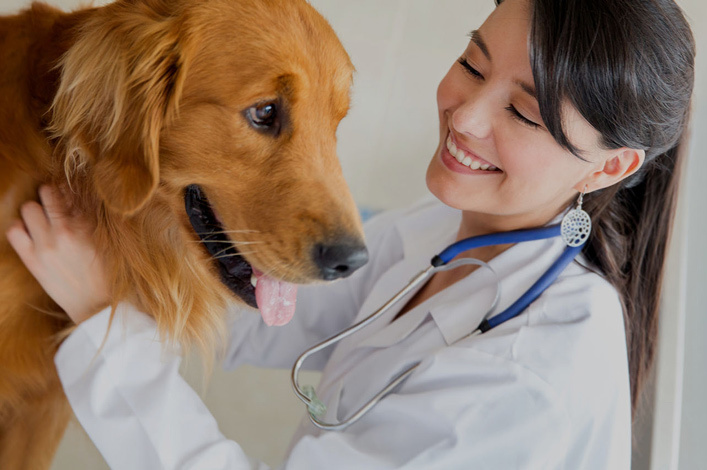 Operating a first class pet facility means having access to a veterinarian at all times. All of our staff are fully trained in basic first aid treatment, but in the event that your dog does fall ill at our facility, a vet can be contacted at any time of the day or night and be at our premises at a moment’s notice to tend to your loved one. Beyond this, the team at Midtown Pet Centre is more than happy to field phone calls from clients, eager to hear about the latest adventures and expeditions of their favourite four-legged friends. 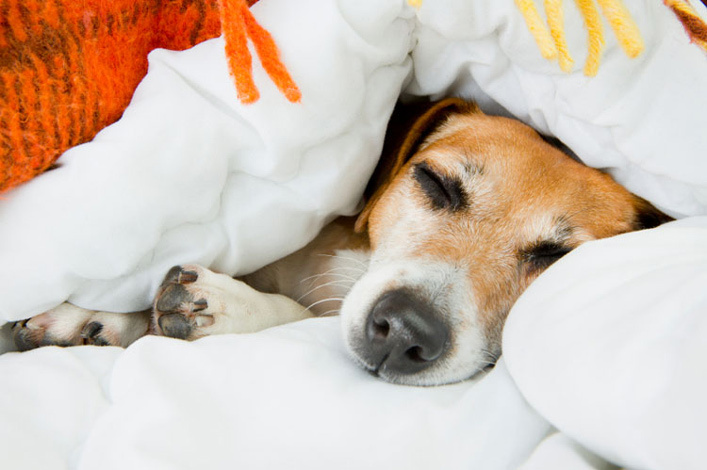 All of our dog kennels are fitted with cosy beds that contain a specially-formulated, ultra-hygienic fabric, and as such, we do not permit clients to bring their own bedding, but we are more than happy for you to bring your dog’s favourite toys or blankets to help them adapt to their new surroundings. Please note: Whilst we endeavour to ensure that all items are handled with the utmost care and consideration, Midtown Pet Centre takes no responsibility in the event that a personal item becomes lost or damaged at the facility. We understand that a hectic schedule can sometimes mean that getting your pets to and from our premises can be difficult. 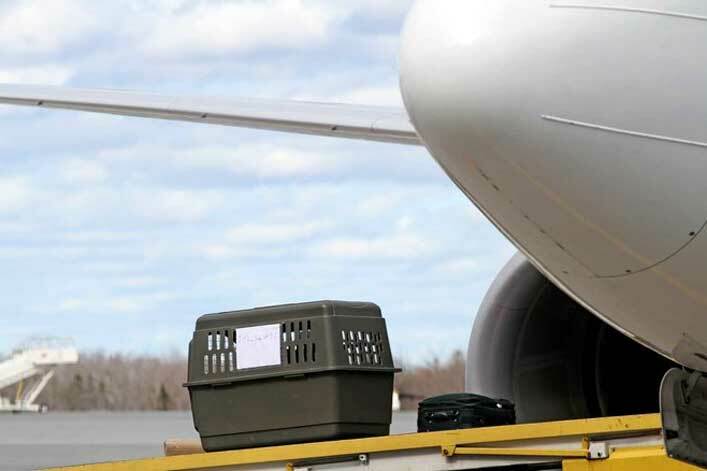 For this reason, we have a pet transport service that ensures your dog is picked up and dropped off at an agreed upon time. Fees vary depending on your proximity to our residence. For further information, please visit our Additional Services page. about our pet accommodation on the Gold Coast, please contact us.